Earlier this month, Google and Mozilla showed off how they teamed up to make their respective browsers talk to each other with the addition of WebRTC support, an open source project that provides Internet users with the ability to communicate in real-time via voice and video by simply using a Real-Time Communications (RTC) compatible browser. The technology, which enables Web app developers to include real-time video calling and data sharing capabilities in their products, was added to Mozilla’s browser in Firefox 18 (preliminary support) and the Chrome 25 beta. Since the functionality is built into the browser, users don’t have to install anything while developers can deploy their apps much more easily. 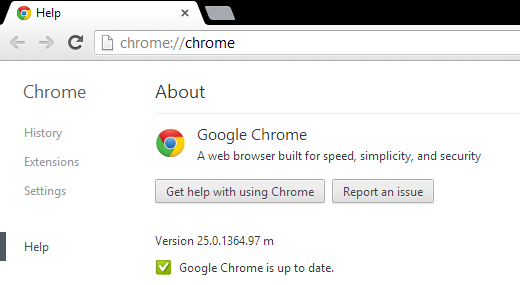 Today’s release means Chrome is the first stable browser to include full support; after you install it, you can try the feature out yourself here: Web Speech API Demonstration. 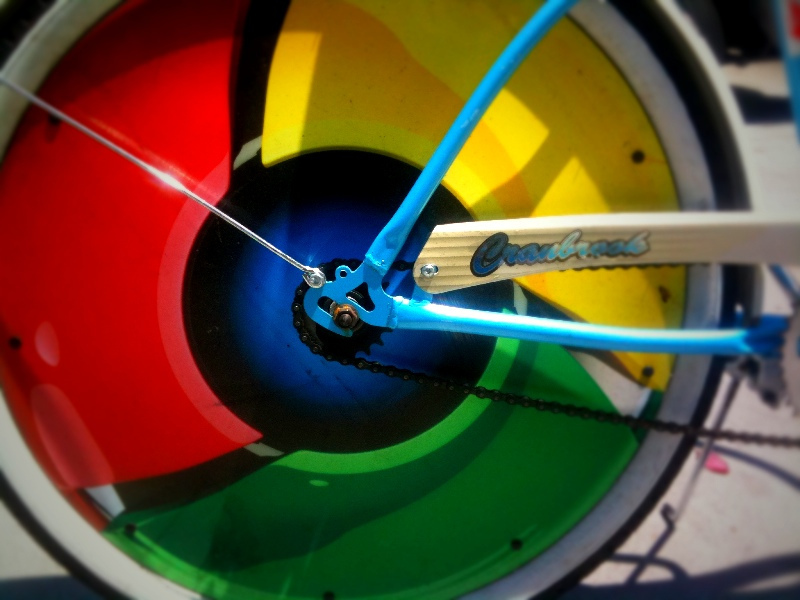 Although many users install extensions strictly from the Chrome Web Store, some have extensions that were silently installed without their knowledge, and the feature was “widely abused by third parties” according to Google. 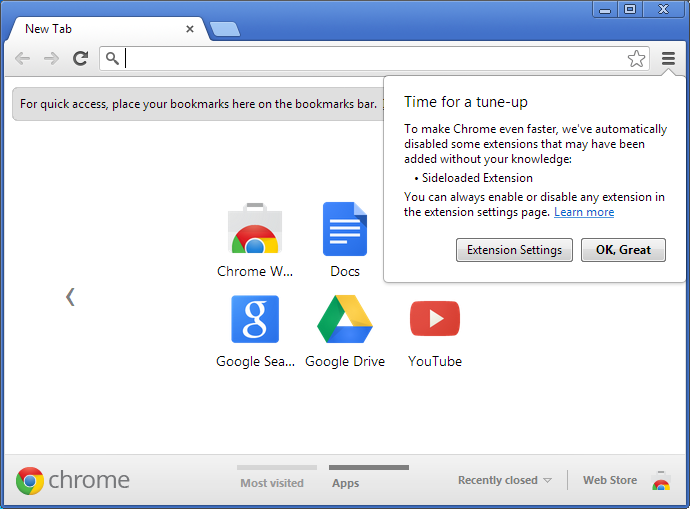 The company also told Windows application developers they should ask users to install Chrome extensions from within the browser; the best way of doing so is to use inline installation. Also two months ago, Google began experimenting with a search box in the browser’s tab page as well as keeping queries in the omnibox after a search is performed. The new tab page features the user’s default search provider, not just Google Search, but that’s probably what most will use, and here’s how it looks. Interestingly, one of the things not listed until today is that the company decided to disable MathML in this release due to “a high severity security issue.” MathML was added in Chrome 24, but Google says the WebKit MathML implementation “isn’t quite ready for prime time yet” and it will be added back once the security issues have been addressed.